No Ordinary Day: My first homemade bread! This lovely loaf was my first! 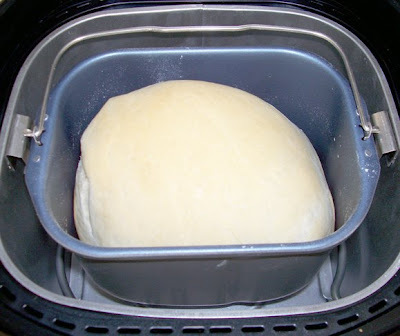 I baked it in my Breadman Pro bread maker, that I bought off Amazon, months ago. I just couldn't get around to using it all this while, but I think I'm hooked!